Bollywood actor Rajesh Vivek, mainly known for his roles in superhits like ‘Lagaan’ and ‘Swades’, died due to a heart attack in Hyderabad today. He was 66. 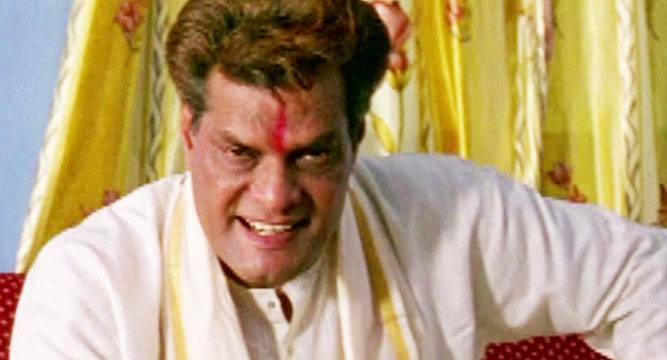 Bollywood actor Rajesh Vivek, mainly known for his roles in superhits like ‘Lagaan’ and ‘Swades’, died due to a heart attack in Hyderabad on Thursday. He was 66. “Rajesh passed away around 3 PM in Hyderabad due to a heart attack. He was shooting there for a south Indian film. It is very shocking news,” Vivek’s friend Vishnu Sharma told PTI here tonight. “We were close friends. We knew each other for last 40 years. He was fine. It was not that he was unwell or anything like that,” he said. Vivek was first introduced by Shyam Benegal in his film ‘Junoon’ (1978). Basically a theatre actor, he had also acted in popular television series ‘Mahabharata’, ‘Bharat Ek Khoj’ and in ‘Aghori’. He made his mark as a villain in the beginning with films like ‘Veerana’ and ‘Joshilay’, often playing roles of henchman, but later on he started doing comic or supporting roles. Some of his latest films include “Bunty Aur Babli”, “Bhoot Unkle”, “What is Your Rashee”, “Agnipath”, “Son of Sardaar”, “Dishkiyaaun”. He had played the role of a dreaded dacoit in “Bandit Queen” (1994).